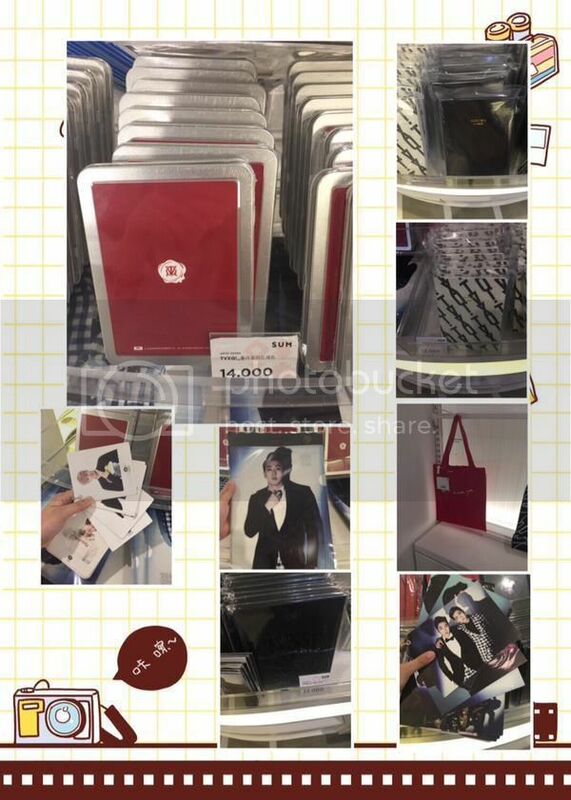 ~Bilder~ 22.05.2015 SM Coex Official Goods: TVXQ! 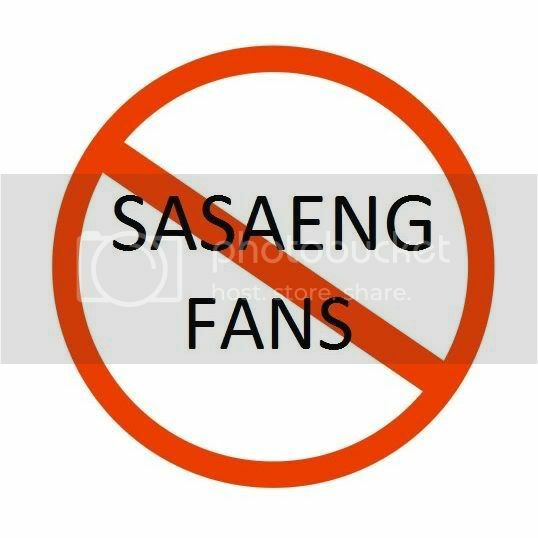 CMF will not share any sasaeng pictures, news, video or anything else that is made because of stalking. We will save the privacy of all the Members of DBSK. 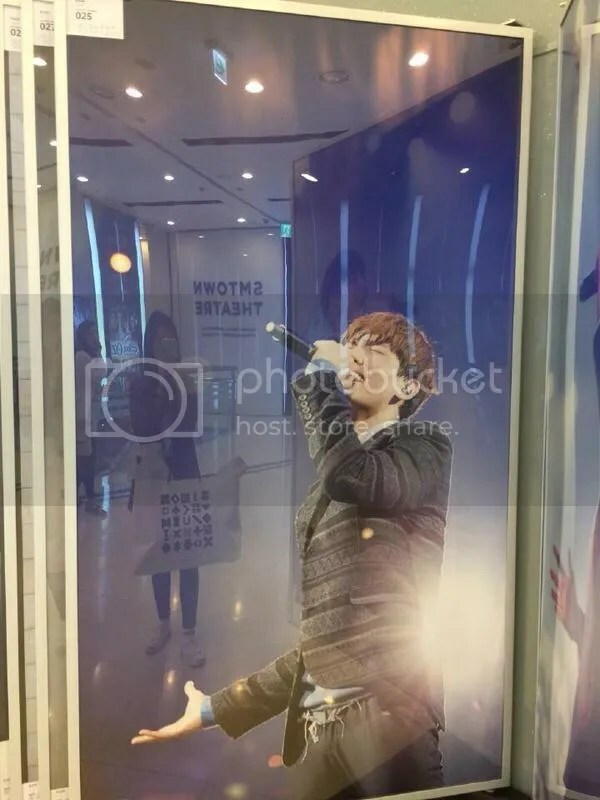 Changmin's Force will not share any fan-taken pictures and/or videos from Concerts, Fanmeetings, Press Conferences & Musicals, since SM Entertainment and other Copyrightholders, but also the boys themselves are against this kind of actions. It is our duty as Cassiopeia and any kind of fans of them to respect the copyright and act so that they can be proud of us. We hope you understand our decision regarding this matter. Thank you.